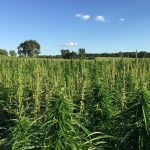 Hemp is a valuable crop and planting seed is expensive. A great yield starts with proper planting. 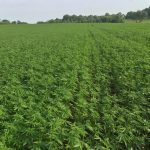 Minnesota Hemp Farms can consult with you on your planting approach to ensure you get off to the best start possible. 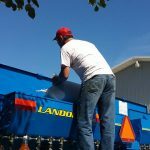 Depending on location we can arrange for custom planting.